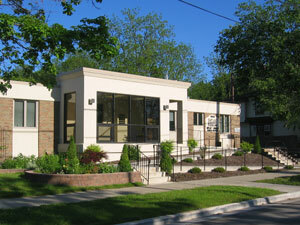 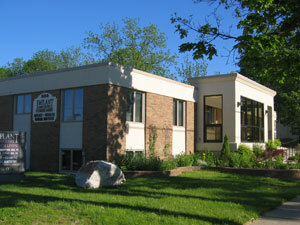 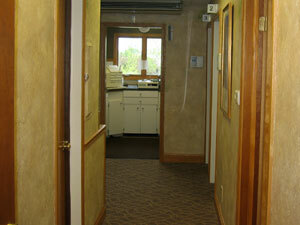 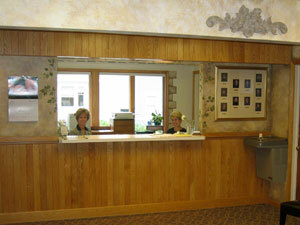 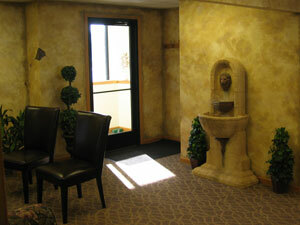 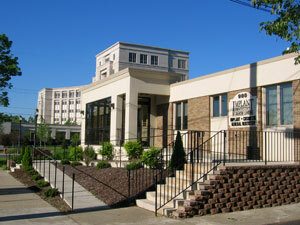 Dr. Crawford and his staff welcome you to Implant Dentistry of Greater Lansing. 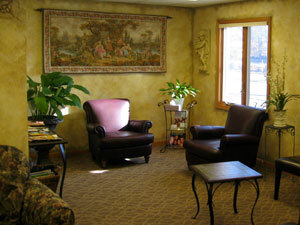 We encourage you to take a tour of our site to learn more about our professional team and view our comfortable office and treatment rooms. 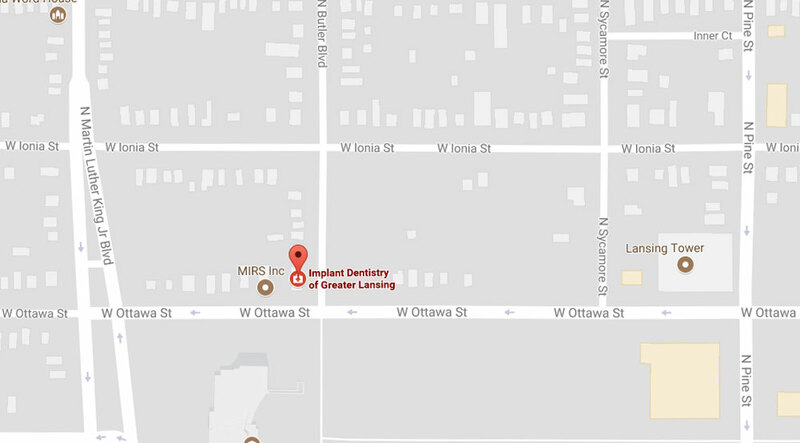 Dr. Erwin A. Crawford graduated from Loma Linda University in 1981 with a DDS degree and has practiced general and implant reconstructive dentistry in Lansing, Michigan since 1981. 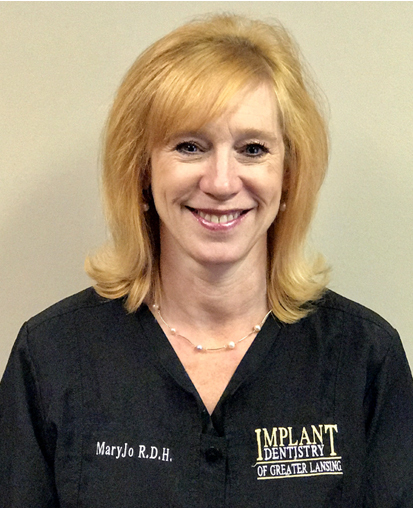 Dr. Crawford has been active in dental implant education since 1982 as an anatomy course instructor as it relates to dental implants. 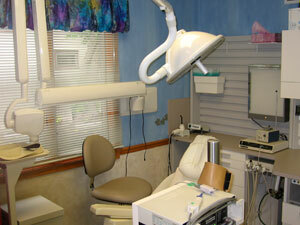 He has also been a teacher in an advanced bone grafting curriculum, in addition to leading as a surgical instructor. 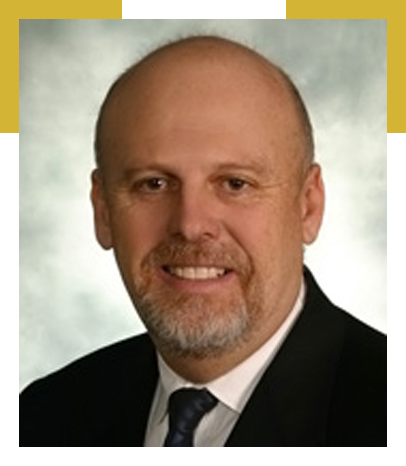 Furthermore, he has conducted and completed clinical trials and evaluations for the Misch Implant Institute, Nobel Biocare, Paragon Dentsply, Biohorizons, Ceremed, and others. 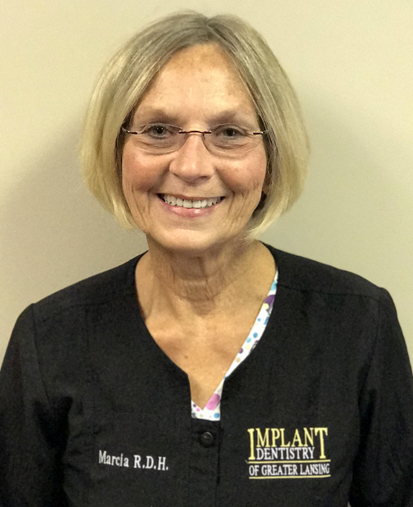 Dr. Crawford’s practical knowledge of the delivery and science behind the discipline of implant dentistry has enabled him to travel extensively throughout the world and within the United States presenting on implant dentistry. 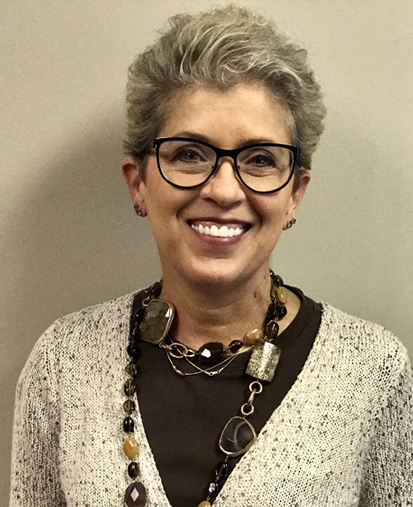 On top of being a skilled dentist, Dr. Crawford has authored articles on nerve position as it relates to safety and the use of ramus autogenous bone cores in the sinus. 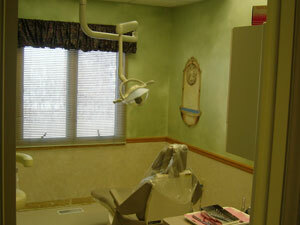 He has also written protocols for anatomy, including on the dissection of the head and neck. 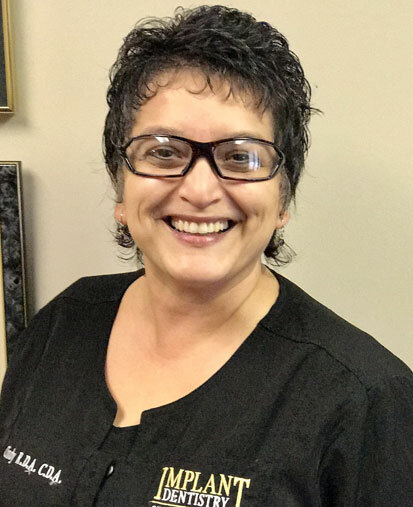 Dr. Crawford believes that continuing education is important for success and as a result, he keeps up to date with the latest in Cosmetics, both in education and product. 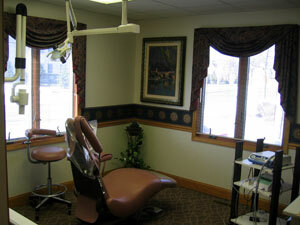 This allows him to deliver high-quality treatment and predictable results our patients can be happy about. 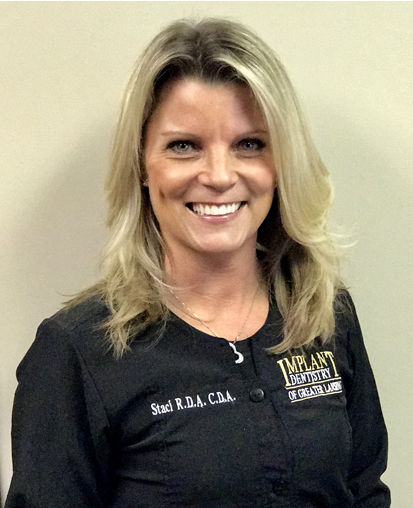 Dr. Crawford currently maintains a full-time General, Cosmetic and Implant surgery and reconstruction practice at Implant Dentistry of Greater Lansing, and enjoys the benefits of patient-centered care. 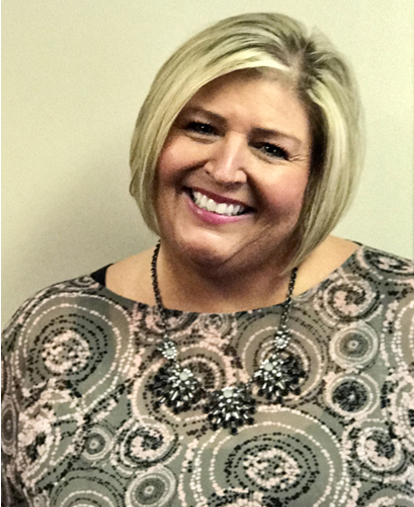 Our Greater Lansing dentist maintains membership in the American Dental Association in both its state and local component serving as President for the Central District Dental Society (2004-2005).